The new Triton tank from Aspire features a brand new style drip tip system and a more improved and varied vaping experience. The Triton still functions with sub Ohm coils but it also allows for cooler mouth to lung inhales with their newly designed 1.8 Ohm coil. 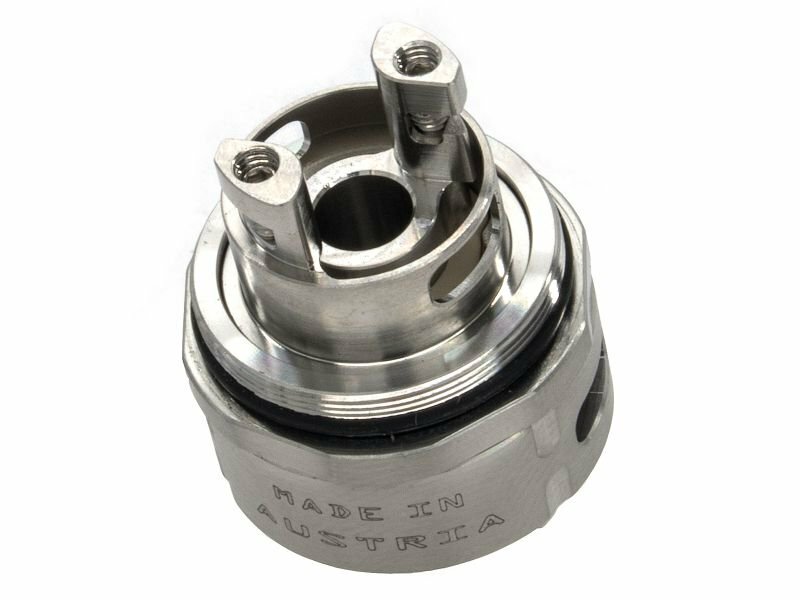 Along with the RBA unit and the wide range of coil resistances available, the new style of airflow system allows the user to really fine tune their experience, and easily find their desired airflow setting. The Triton is also a top-filling tank, which allows to fill up your liquid very easily.